Day 2 of the first Inter School e-Sports Championship in the country is currently in full swing. The brackets for COD4 and Dota 2 are currently being worked out. The finals of CS:GO will be underway in the afternoon. 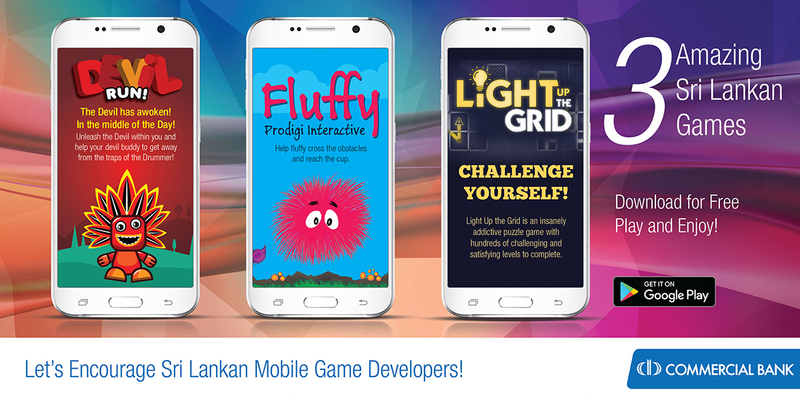 Download and play 3 amazing Sri Lankan games!